I felt it was the right time to write a blog post about it. This new compset of spay lotion is just genius! and more easy to use than the regular body lotion "bottles"
without leaving your skin "greasy"
so this Vaseline Spray & Go has become a MUST for me.. I will definitely check these last two out next time. 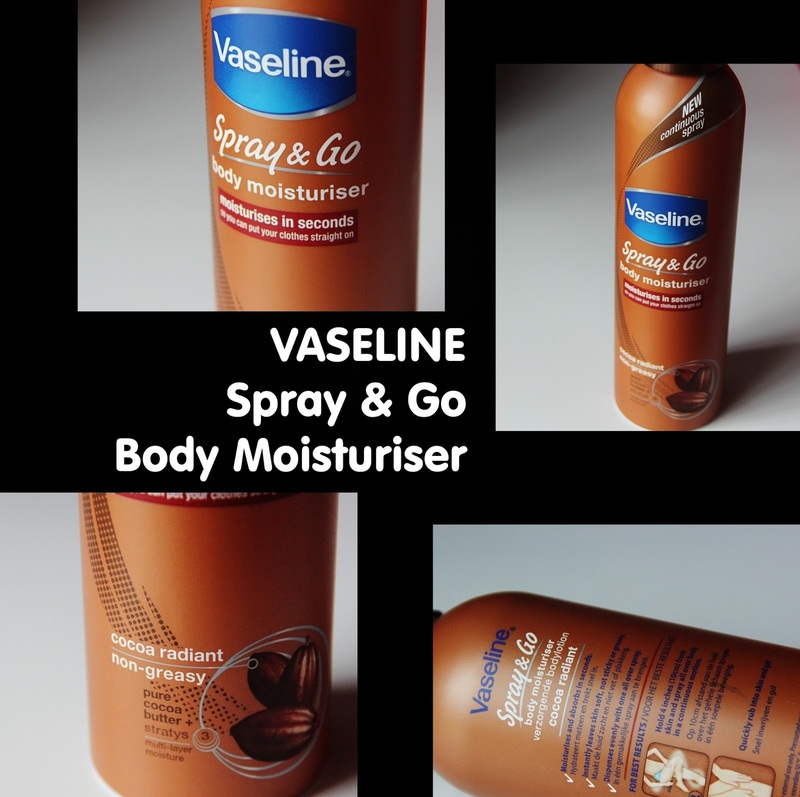 Have you ever tried this product by Vaseline?